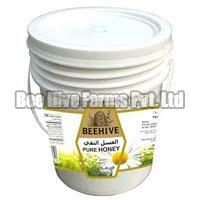 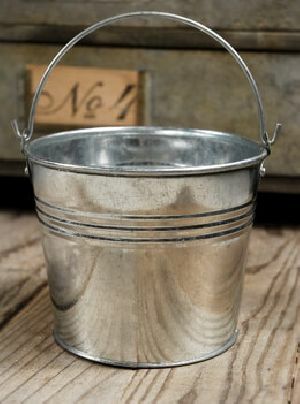 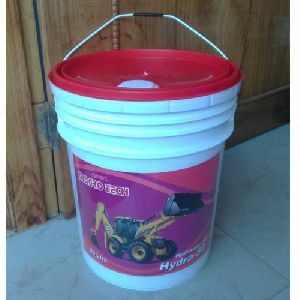 Packing Size : 20 Ltr. 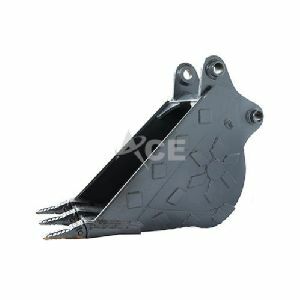 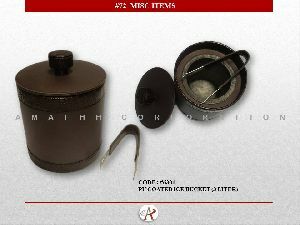 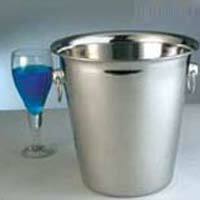 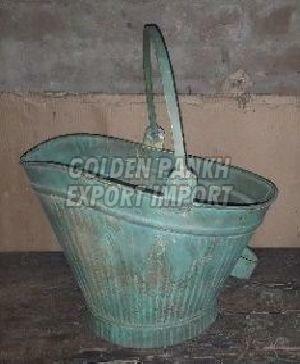 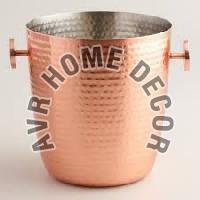 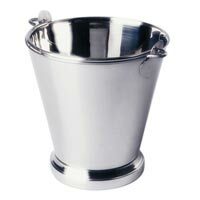 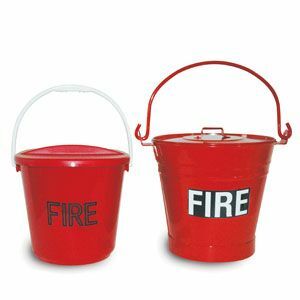 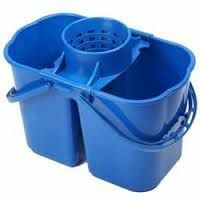 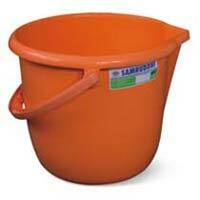 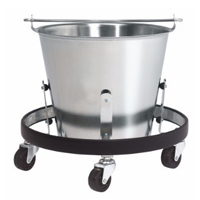 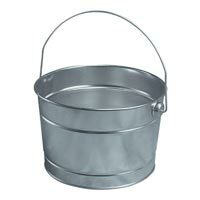 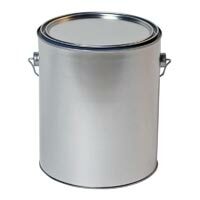 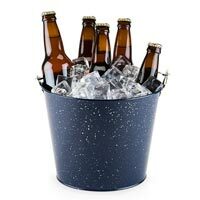 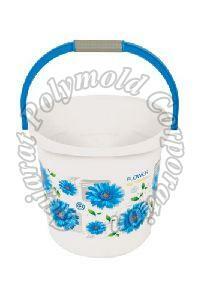 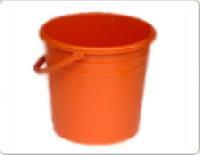 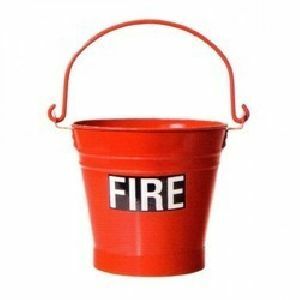 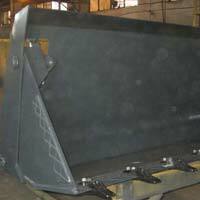 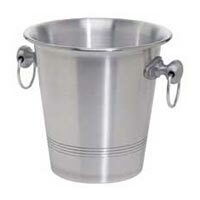 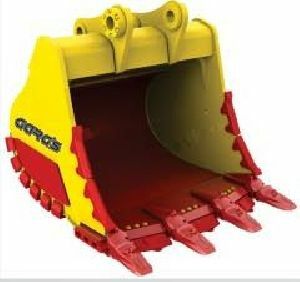 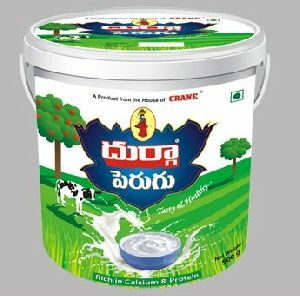 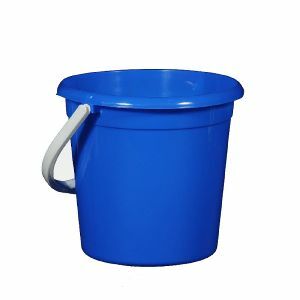 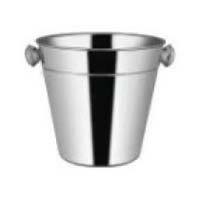 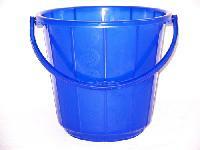 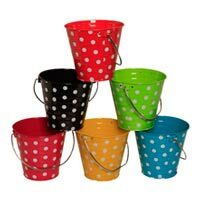 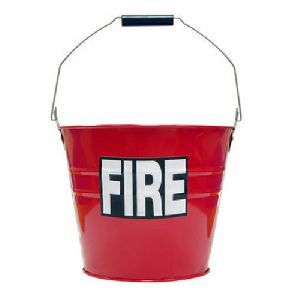 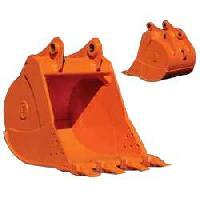 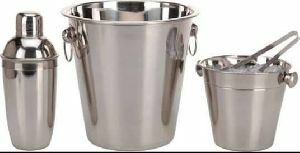 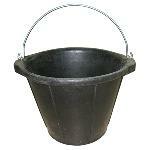 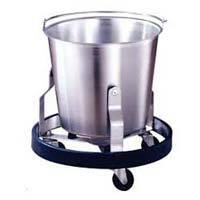 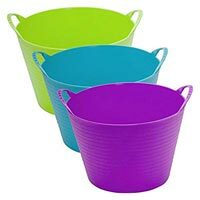 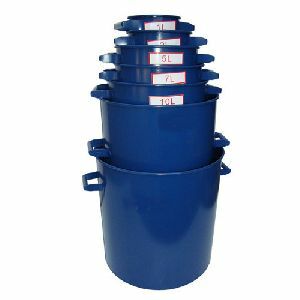 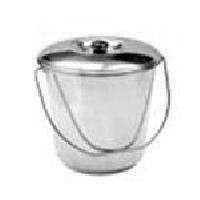 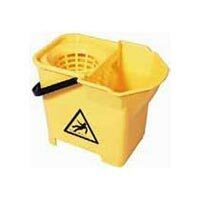 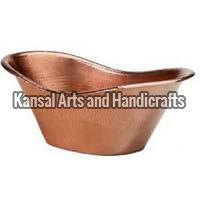 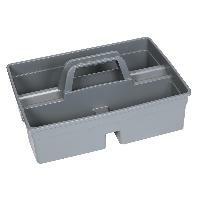 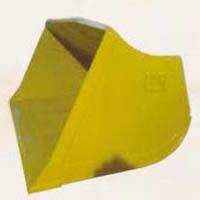 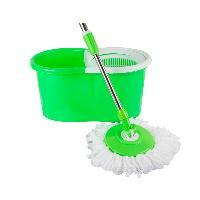 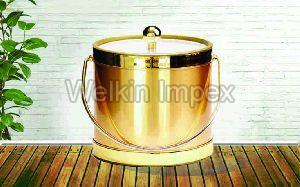 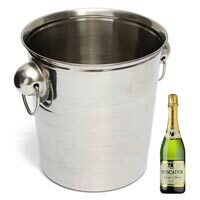 We are Offering NR, NBR & EPDM Silicone Rubber Bucket. 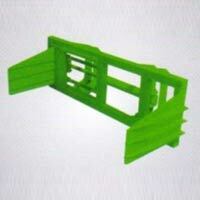 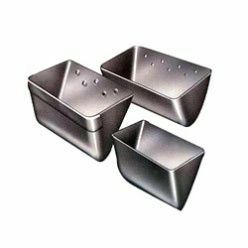 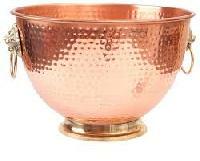 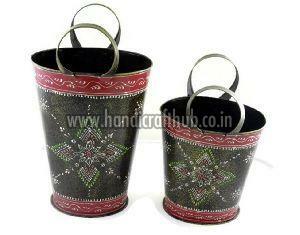 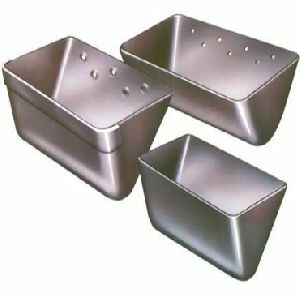 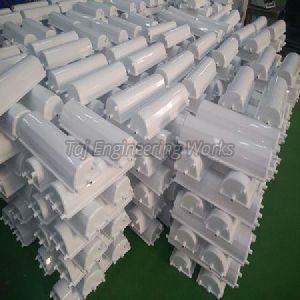 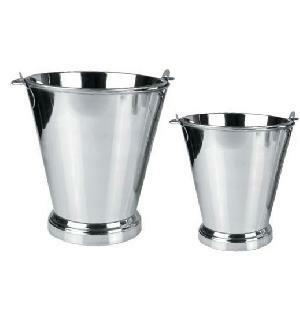 Usage : Food, Chemicals, Engineering, Pharmaceutical, Bottling, Industries, Etc.